Warming massage balm, promotes blood flow and warms the muscles in cold and wet conditions. Warming massage balm for use in cold and wet conditions, massage into muscles and tendons. Promotes blood flow and warms the muscles. 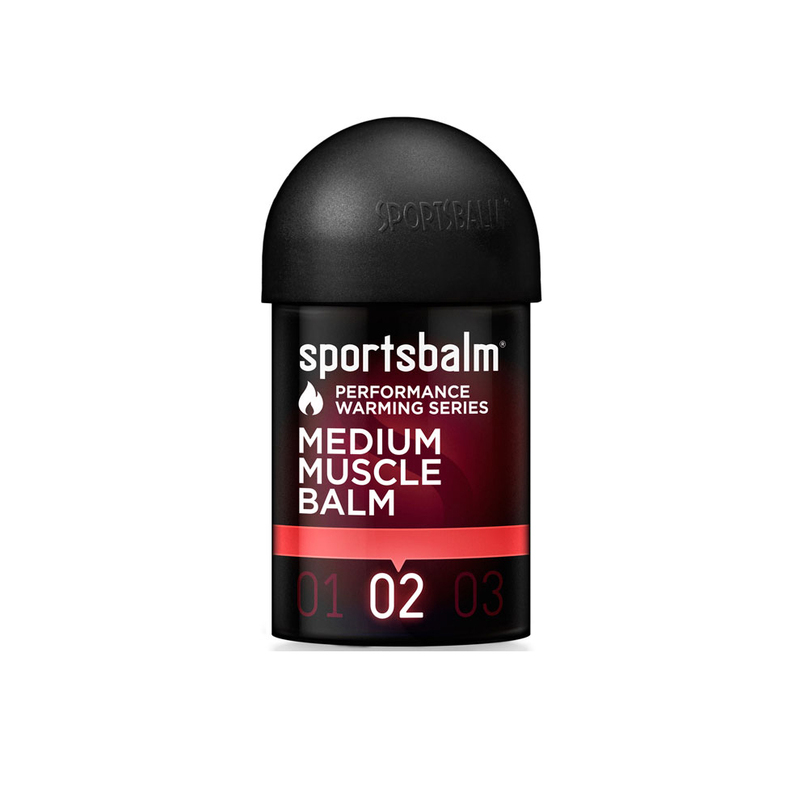 What can you expect from the Sportsbalm Warming Series Medium Muscle Balm? Helps loosen up muscles and keep them warm when racing in colder weather. I have used it under leg warmers when racing under 5 degrees Celsius. I think the medium balm should be good for spring racing. Awesome product. Great price and perfect for cool & colder days.